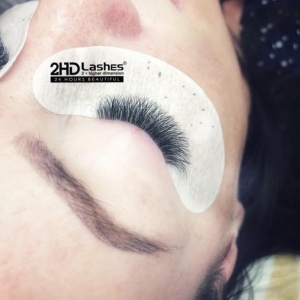 2HD-Lashes opened a new eyelash extension studio in Vilnius, where you will be welcomed by a friendly team of lashing professionals. Natural look or extremely dramatic 14D? 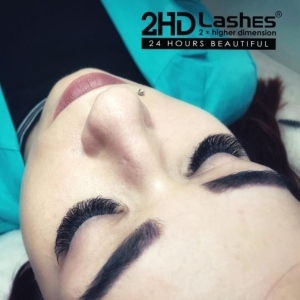 In 2HD-Lashes studio, we perform classical and volume eyelash extension procedures, as well as their corrections. We always carefully listen to each and every client, therefore our lash artists will perfectly fulfill your wishes. Our team members are experienced specialists in the field - we strive to perform perfectly and efficiently. We use only the highest quality professional eyelash extension products. 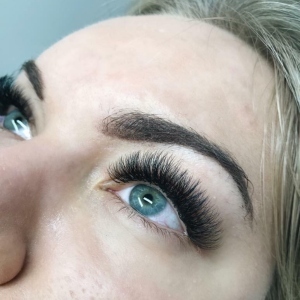 Natural fiber eyelashes are extremely soft and flexible so their shape remains unchanged even after extremely long wear. Beautiful eyelashes - every single day. See you at the new 2HD-Lashes Studio!